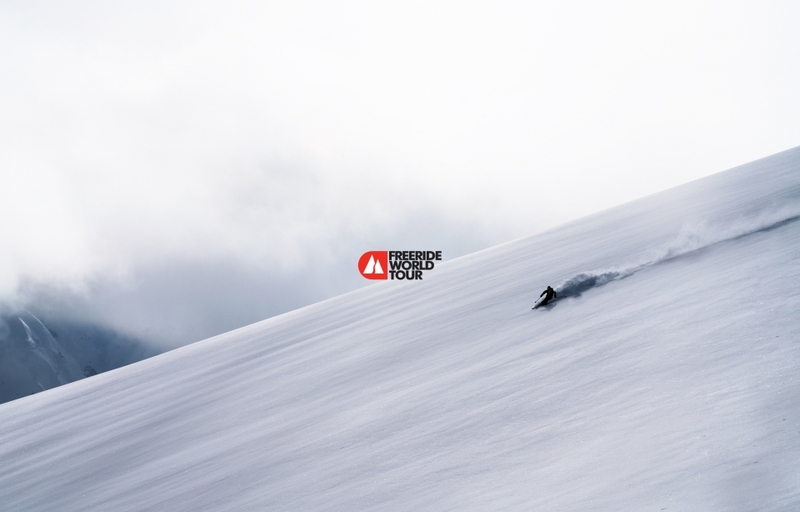 The Freeride World Tour is an annual series in which the best freeriders compete for the overall title of World Champion. 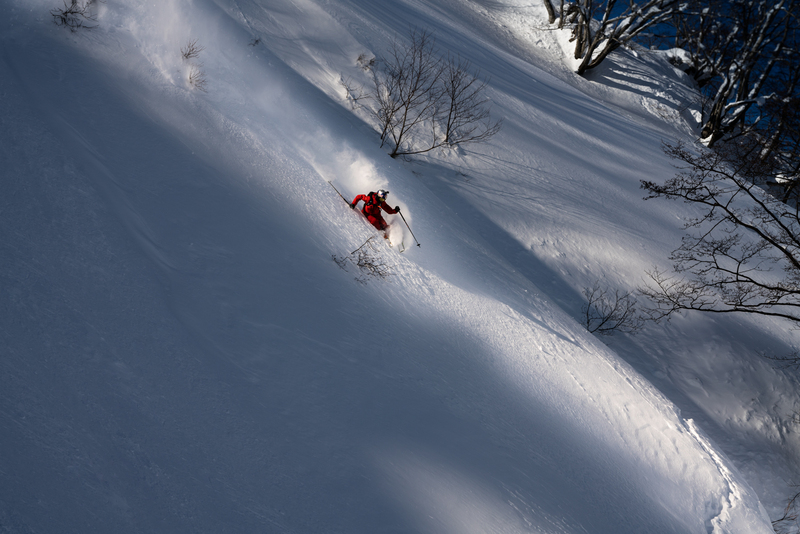 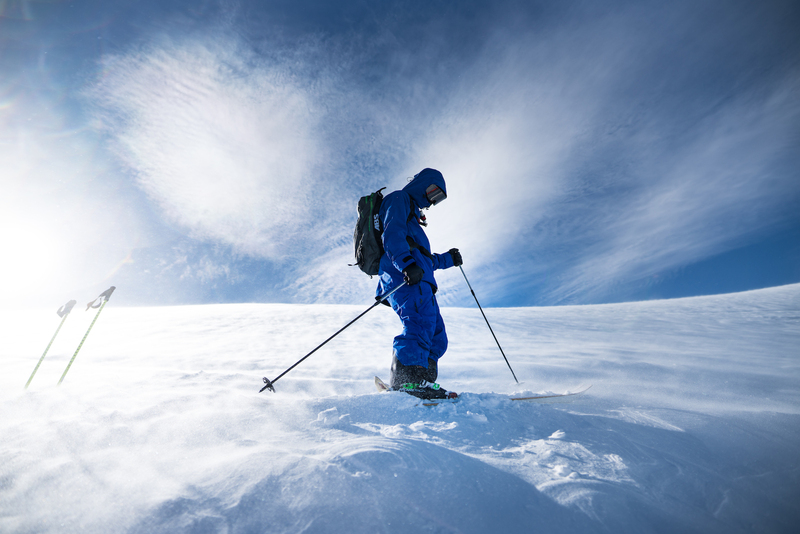 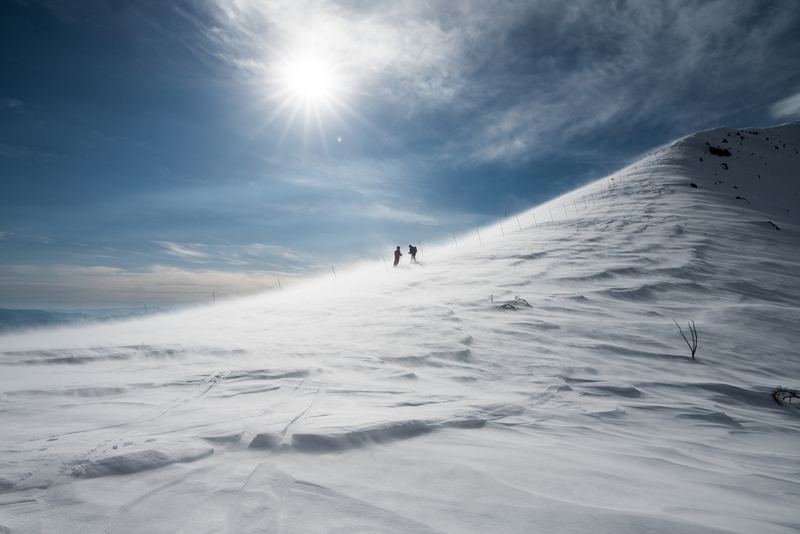 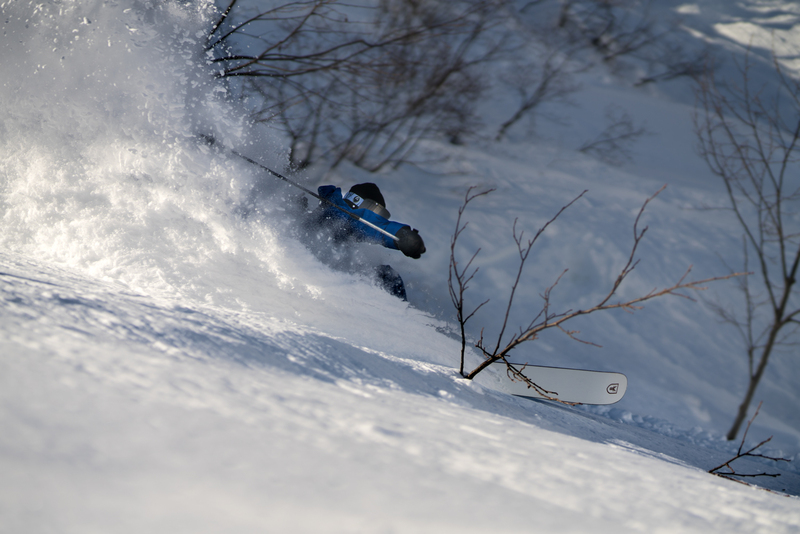 The events take place on what’s commonly referred as “backcountry”, “big mountain” or “extreme” terrain: essentially ungroomed powder snow on dangerously steep, mountainous slopes. 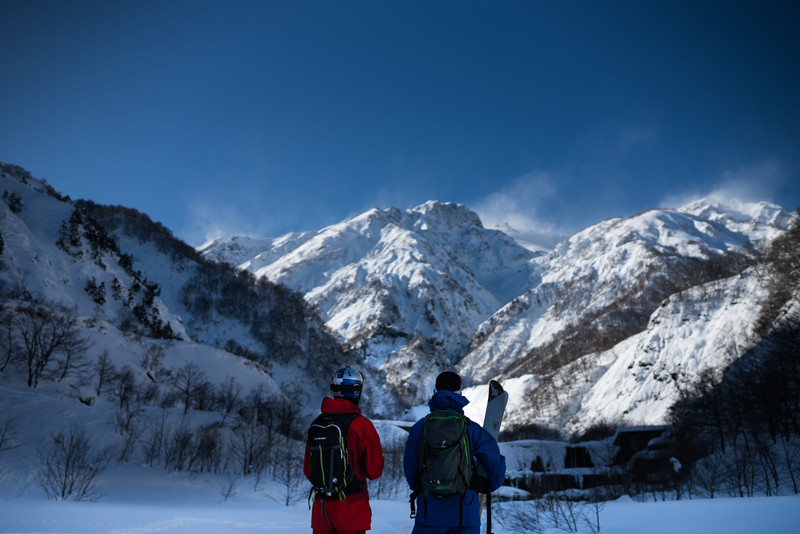 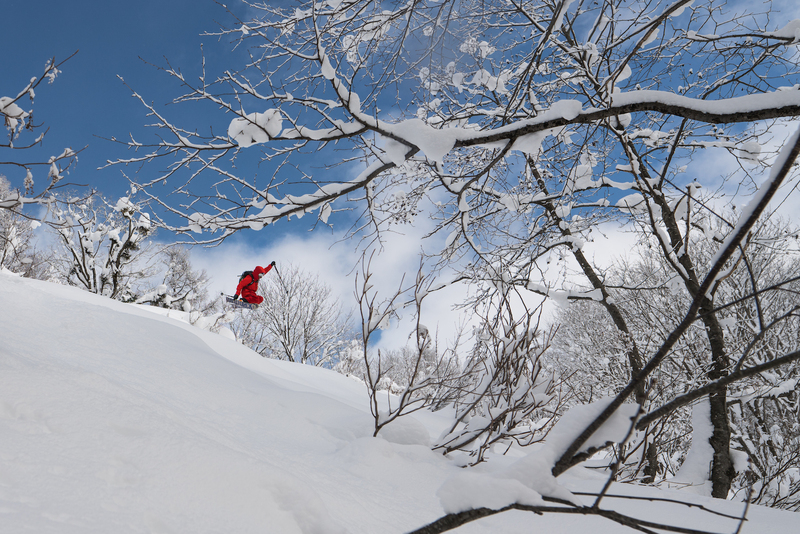 During 2 days, we followed Taisuke in the white mountains of Hakuba as he was showing his beloved country to Kristofer Turdell. 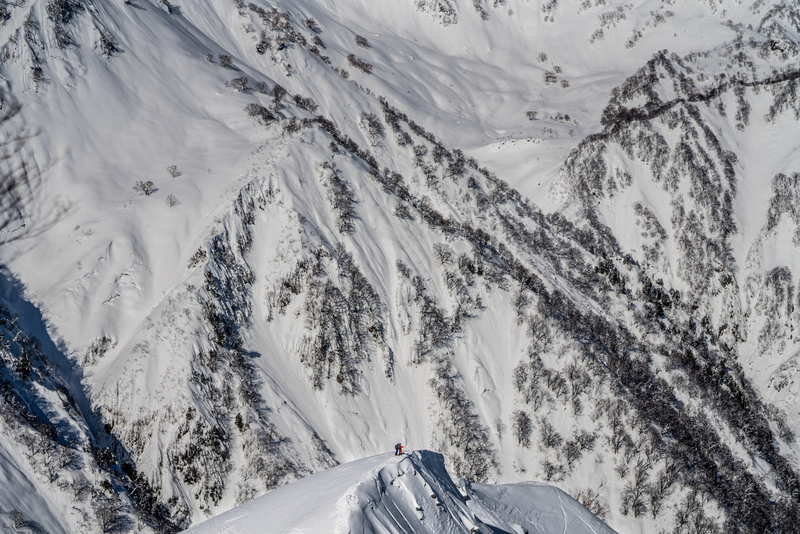 This was the first stop of the FWT and Kristofer ended up as 2018 World Champion! 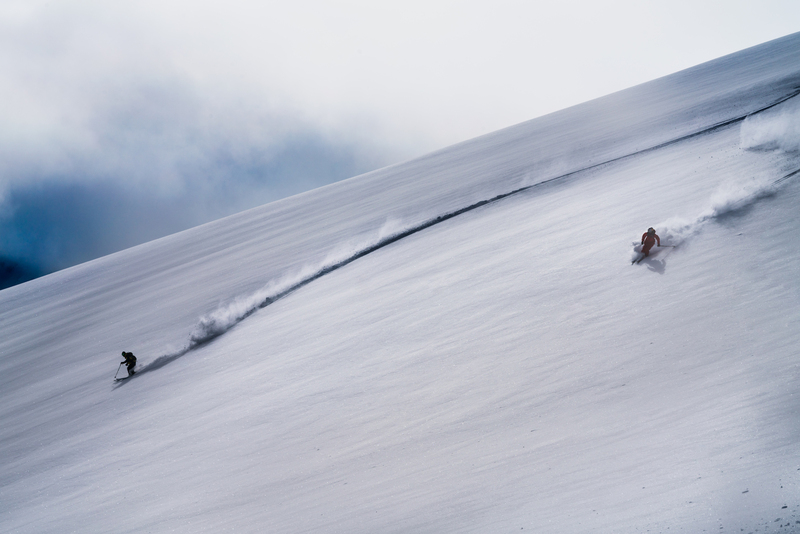 The content is being used for communication by Freeride World Tour, Peak Performance, Favre Leuba and the riders.